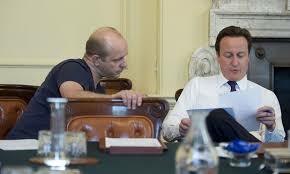 Out with his brand new book MORE HUMAN: DESIGNING A WORLD WHERE PEOPLE COME FIRST, Steve Hilton is one of UK’s most known political figures — probably only behind David Cameron and Boris Johnson. As Cameron’s senior adviser, he literally remade the Tory party into a modern, winning conservative party with Cameron after decades in exile. He is cofounder and CEO of Crowdpac, a Silicon Valley political tech start-up, and teaches at Stanford University. Tom Nichols is a professor at the U.S. Naval War College and at the Harvard Extension School. 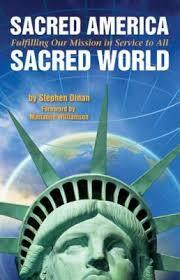 He has written widely, including five books, on international relations, Russian affairs, and nuclear weapons. In addition to his academic posts, he has been a fellow at the Center for Strategic and International Studies, the Carnegie Council on Ethics and International Relations, and the John F. Kennedy School of Government at Harvard University. In Washington, he served as personal staff for defense and security affairs in the United States Senate to the late Senator John Heinz of Pennsylvania. It’s politics out-of-the-box on The Halli Casser-Jayne Show, Wednesday, May 4, 3 pm ET with Halli’s guests Steve Hilton and Tom Nichols. For more about the show visit Halli Casser-Jayne dot com. 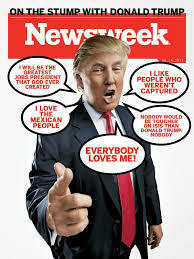 It’s politics and history on The Halli Casser-Jayne Show, Wednesday April 20, 2016, 3 pm ET when joining Halli at her table is journalist Zach Schonfeld whose latest piece in Newsweek magazine is 14 CELEBRITIES EXPLAIN WHY THEY SUPPORT DONALD TRUMP (OR NOT), a fascinating read for more reasons than the obvious. 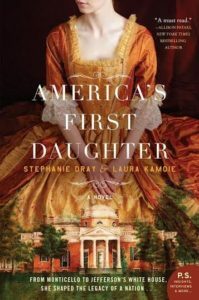 And also on the show are two women who have written one of the most talked about books of the year, AMERICA’S FIRST DAUGHTER, Stephanie Dray and Laura Kamoie. Historian LAURA KAMOIE and STEPHANIE DRAY, an award-winning, bestselling and two-time RITA award nominated author of historical women’s fiction have penned a compelling, engaging, sweeping family saga. In AMERICA’S FIRST DAUGHTER they reveal the fascinating, true story of Martha “Patsy” Jefferson Randolph, America’s third president Thomas Jefferson’s eldest daughter, one of the most influential women in American history who was not only the progeny of a founding father but a key player in the shaping of our nation’s legacy. Zach Schonfeld is a senior writer for Newsweek. Previously, he was an editorial fellow for The Wire and an editor for PopMatters.com. He’s a graduate of Wesleyan University where he was editor of the campus blog Wesleying and a recipient of an Olin Fellowship to study historic preservation. His writing has also appeared on The AV Club, Rolling Stone, The Nation, TIME, The Atlantic, The Rumpus, Noisey, and other publications. 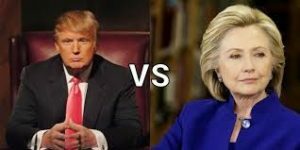 Politics, history, books, authors, presidents, Hillary Clinton, Donald Trump, celebrity, The Halli Casser-Jayne Show has it all Wednesday, April 20, 2106 3 pm ET. 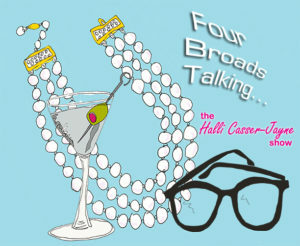 For more about the show visit Halli Casser-Jayne dot com. From our archives be sure to listen to more on Jefferson, Washington and Lafayette below.